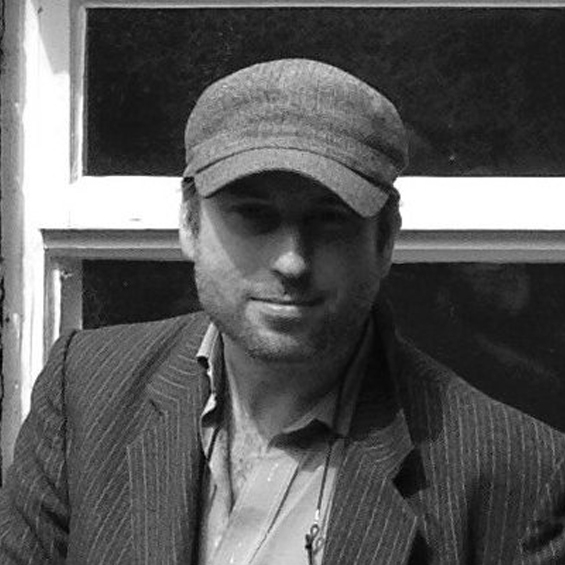 Jon Cotton is a record producer, string arranger and composer based in Birmingham, UK. He is managing director of production company Poseidon and owner of studio Artisan Audio. His work includes Jo Hamilton’s 4 star MOJO and Independent reviewed album Gown, producing 2007’s Ivor Novello winner ‘Elusive’ by Scott Matthews (San Remo / Island) and 2009 Mercury Prize nominees Sweet Billy Pilgrim. Jon is also heavily involved in music for television and film. He produced the original soundtrack to the 2009 BAFTA award-winning feature film ‘Nativity’ starring Alan Carr and Martin Freeman (Decca) and has co-written the music to several current BBC series including Inside Out (BBC1), Nation on Film (BBC2), all 6 series of Richard Hammond’s Helicopter Heroes (BBC1) and A History of the World in 100 objects (BBC2) as well as numerous advertisements. He has also consulted to Ragdoll (creators of the Teletubbies and In The Night Garden) and written a number of technical articles for Sound on Sound magazine.